Congrats to Doug for his win with Kyle Busch at Richmond! 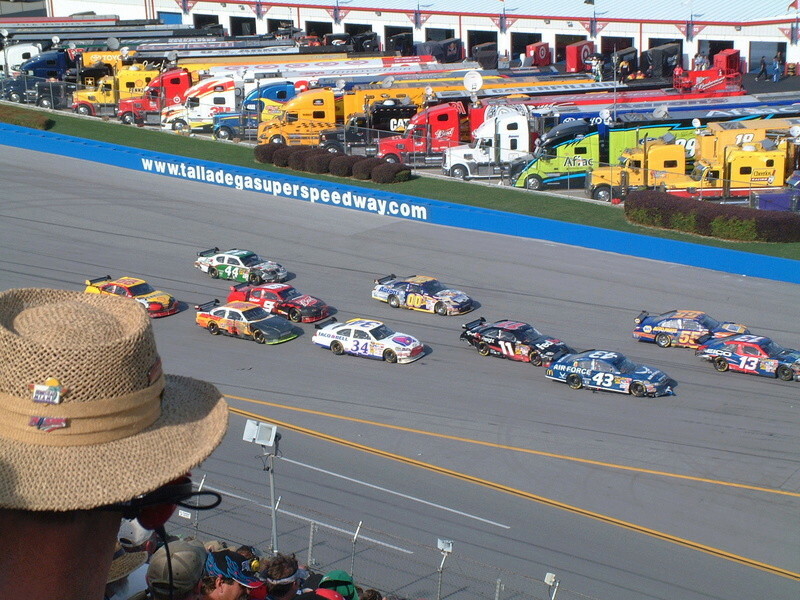 Post your picks for Talladega here. Enjoy. I will stay with Kyle busch this week Thanks everyone!! Hi everyone! It's a great day for a race. 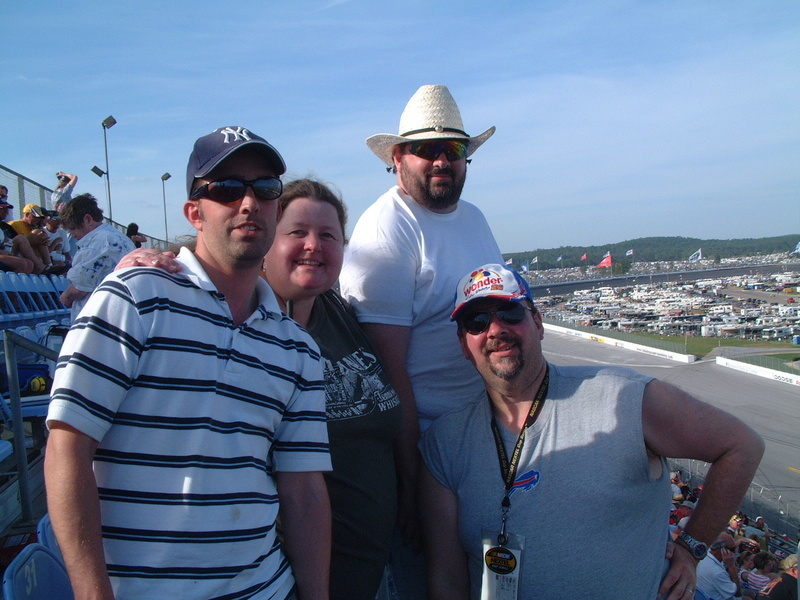 I too, am thinking back fondly of our quick trip to 'Dega. 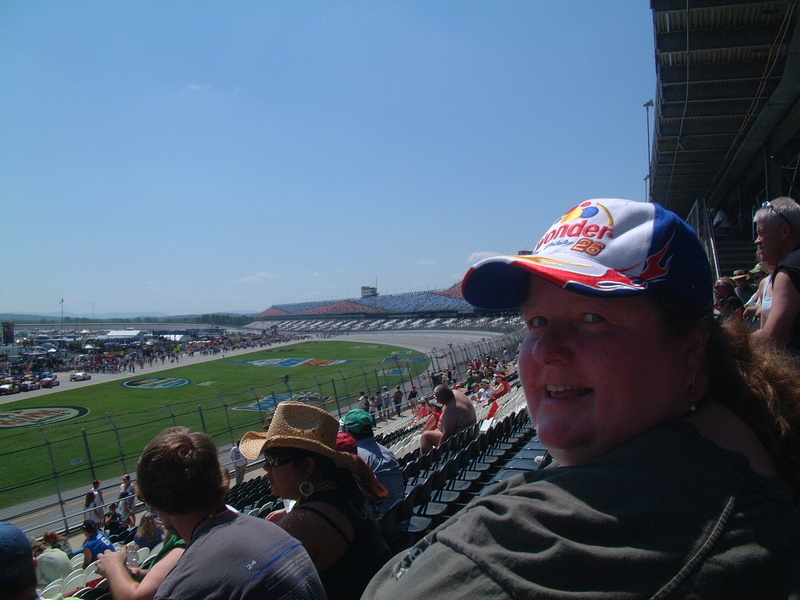 It was an experience from start to finish - and I don't just mean the race - the whole road trip! The race too, though. That was the year that Carl Edwards had his incredible accident. I thought he was going to be severely injured (or worse) and couldn't believe it when he got out and ran across the finish line. Amazing. Brad K for me today. Sorry - I didn't realize how large the photos would post. And I couldn't figure out how to remove them once I posted them.